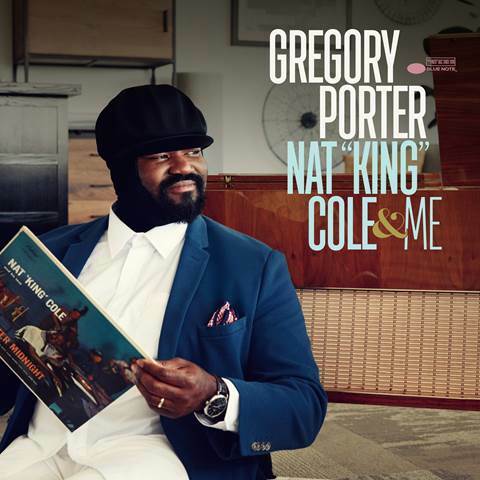 On October 27, 2-time GRAMMY-winning vocalist Gregory Porter will release his 3rd Blue Note album, Nat King Cole & Me, a heartfelt tribute to his idol, the legendary singer, pianist and Capitol recording artist Nat King Cole. 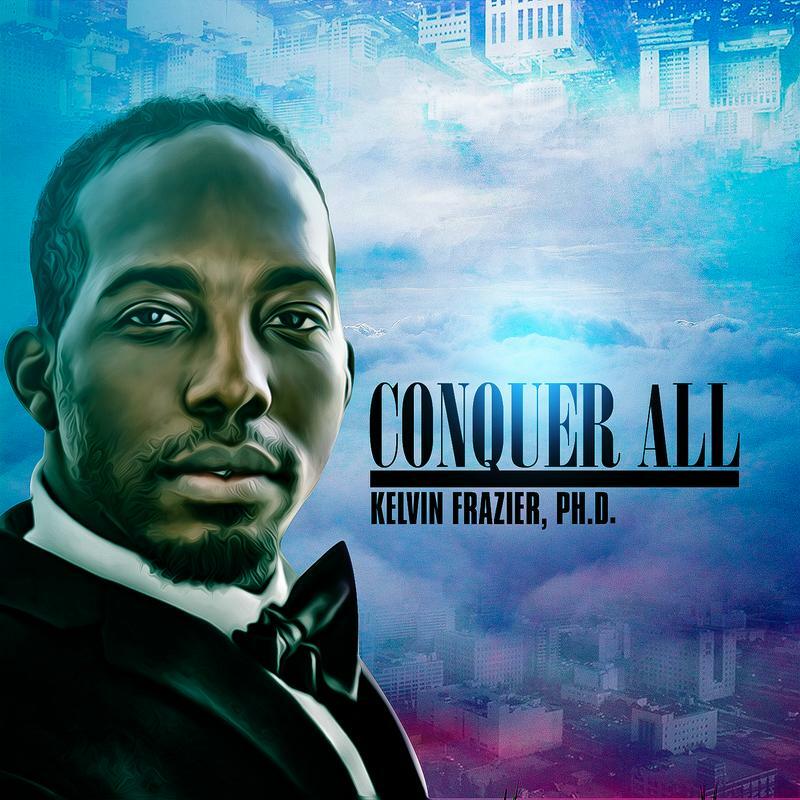 Los Angeles-based R&B singer-songwriter Kelvin Frazier, Ph.D. announces the release of his new single, “Conquer All.” The deep-cutting song showcases Frazier’s vocal prowess and songwriting skills. 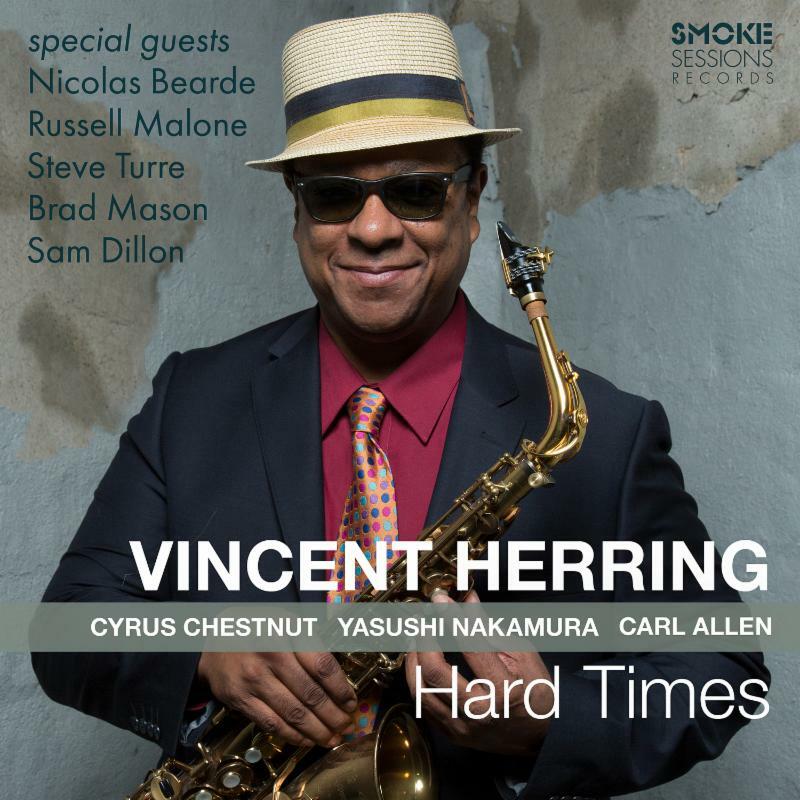 There’s no avoiding the hard times. Every human being that’s walked this Earth has had his or her share of the blues, from the personal to the political, the local to the global. 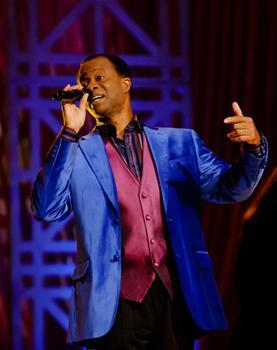 Bowling Green, KY −Hall of Fame vocalist Larnelle Harris was named Orchestra Kentucky’s 2017 recipient of the Lifetime Achievement Award in the Arts and Humanities.